Our on-site restaurant is sure to have what you are craving. Our new Prairie Grille lunch menu features an array of original fresh salads, tasty burgers along with a variety of hand held's. We also offer a dinner menu for Friday and Saturday night service featuring our mouth-watering ribs that fall right off the bone and our Supper Club Spaghetti with Stashu & Sons Sausage. 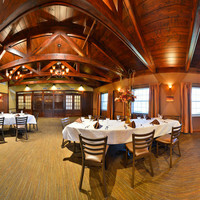 Click the menu links to view what we have in store for you when you dine with us at Prairie Grille for lunch or dinner. Be sure to drop by for our famous Fish Fry, held each and every Friday and Saturday night. Dine on indulgent favorites while enjoying a cold drink and great company. 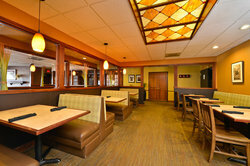 Kick back, relax and enjoy an awesome meal. We have recently brought back by popular demand the relish tray and rye bread! Come see how our famous fish fry is still the same today just as it was so many years ago. 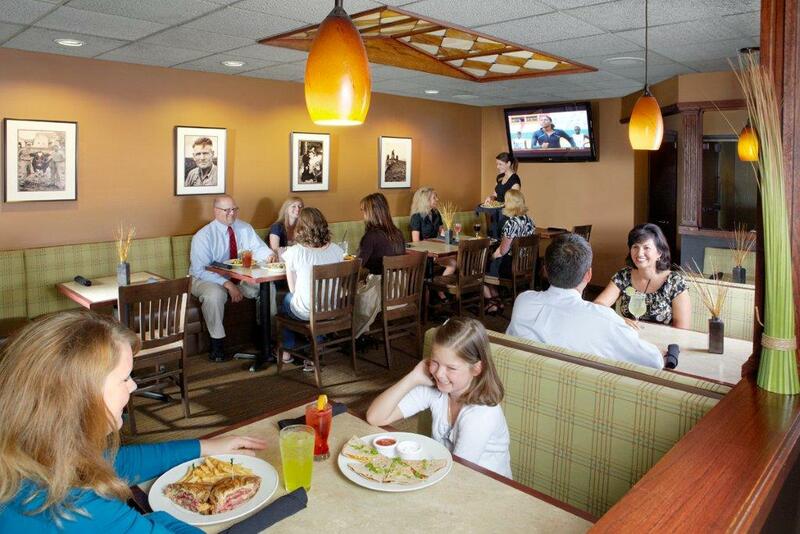 We can’t wait to see you at the Prairie Grille! Come by our Sunday brunch and see Prairie favorites done right. With build your own Bloody Marys and Bottomless Mimosas, a SteepleGate Brunch at the Prairie Grille is not to be missed. 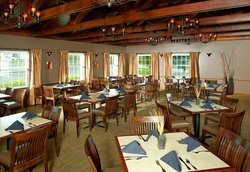 Prairie Grille is home to such favorites as the Southwest Beef Steak, Pollo Tuscan Penne and Prairie Fire BBQ ribs. 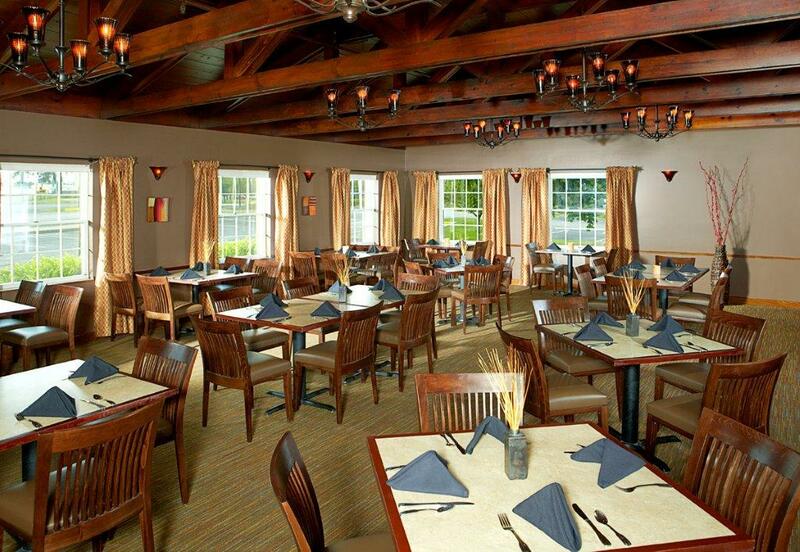 Dine on-site at the Prairie Grille Restaurant and enjoy our full menu. 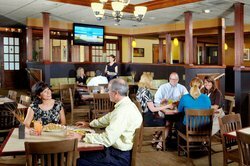 You'll love the casual ambiance at Prairie Grille, featuring our 50 inch plasma TVs. Or order room service and dine in the comfort of your guest room. 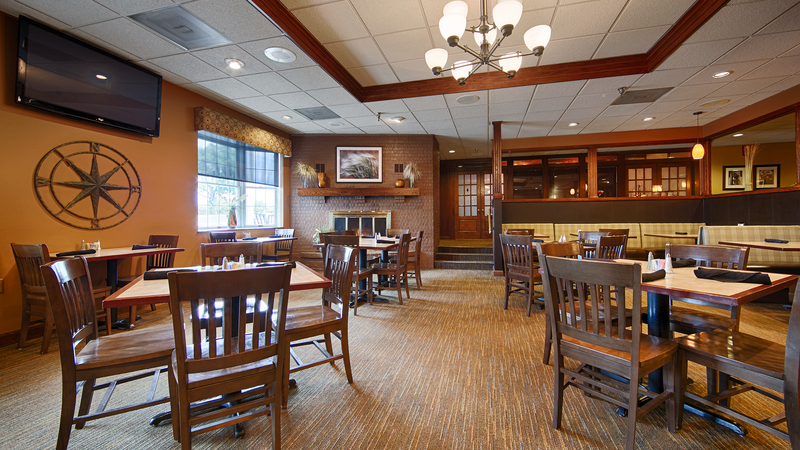 Known for our friendly and outgoing staff we’re happy to present our famous fish fry every Friday and Saturday. 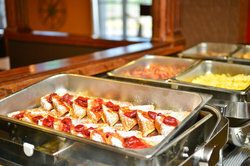 We also serve brunch on Sunday’s from 10am to 2pm. 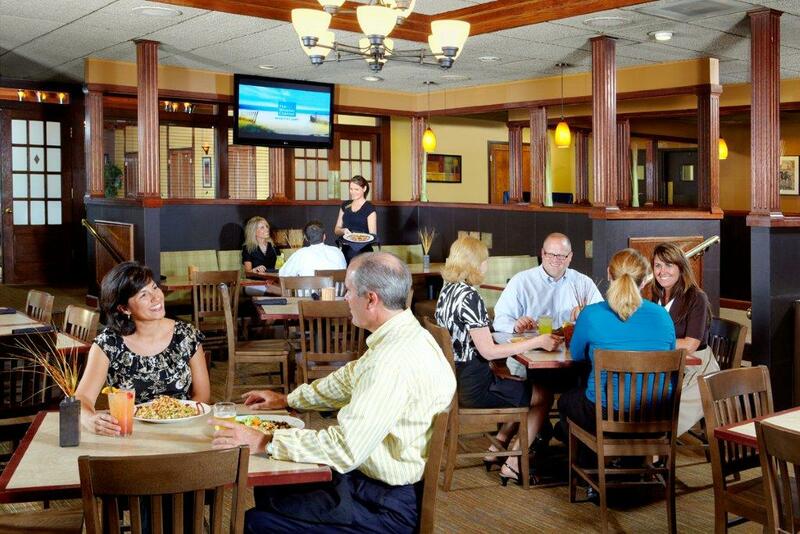 Serving up fan favorites in a contemporary setting is what Prairie Grille is all about. Burgers, steaks, pasta and more are all available. 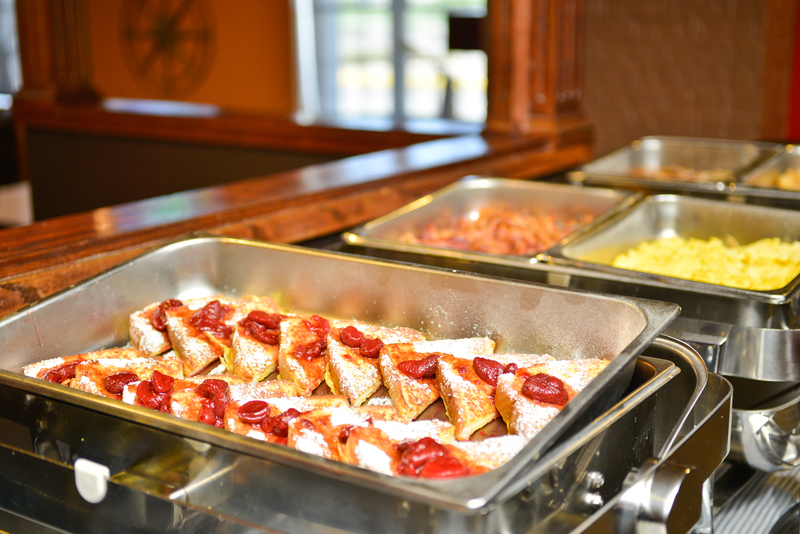 Drop by each morning for a full hot breakfast buffet. 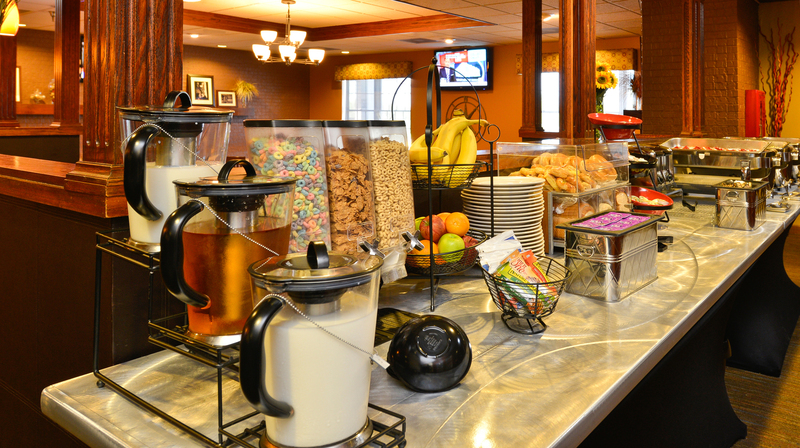 Fuel yourself before a day of meetings or campus tours. 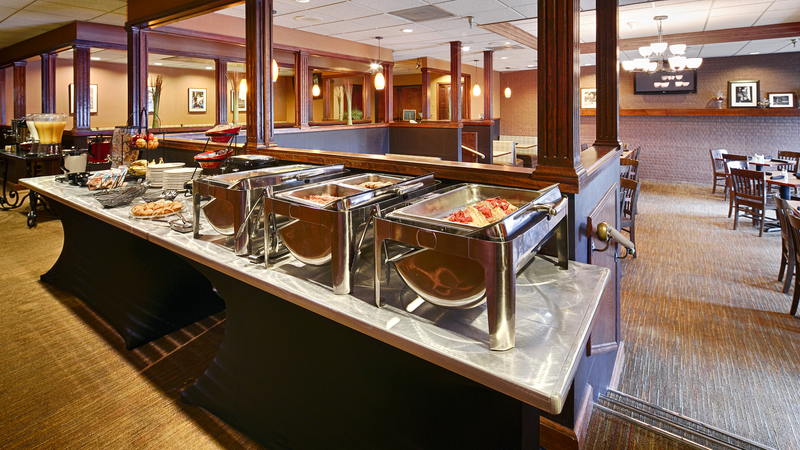 Drop by our complimentary breakfast buffet, served hot daily. As the most important meal of the day, we want to make sure it’s delicious and served hot!